“From where I sit inside the whale, ’70s rockmags and alternaweeklies generated a lost trove of American criticism. 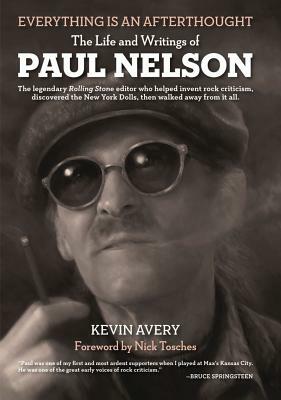 With Willis and Nelson added to the eight other names now compiled one way or another — Lester Bangs, Greil Marcus, Robert Palmer, Richard Meltzer, Dave Marsh, Nick Tosches, Jon Landau, and myself — the early record is in a sense complete.” Robert Christgau on recent books by or about Ellen Willis and Paul Nelson. Derek Erdman and Joan Hiller talk art, at The Stranger. The fine people at Dzanc Books are now the recipients of a grant from the NEA. Ted Leo shares his memories of Fugazi. The Chieftains and The Decemberists are teaming up. We hope this will prompt Colin Meloy to write an epic prog-influenced song cycle influenced by Celtic mythology. John Ottinger III interviews Paolo Bacigalupi.